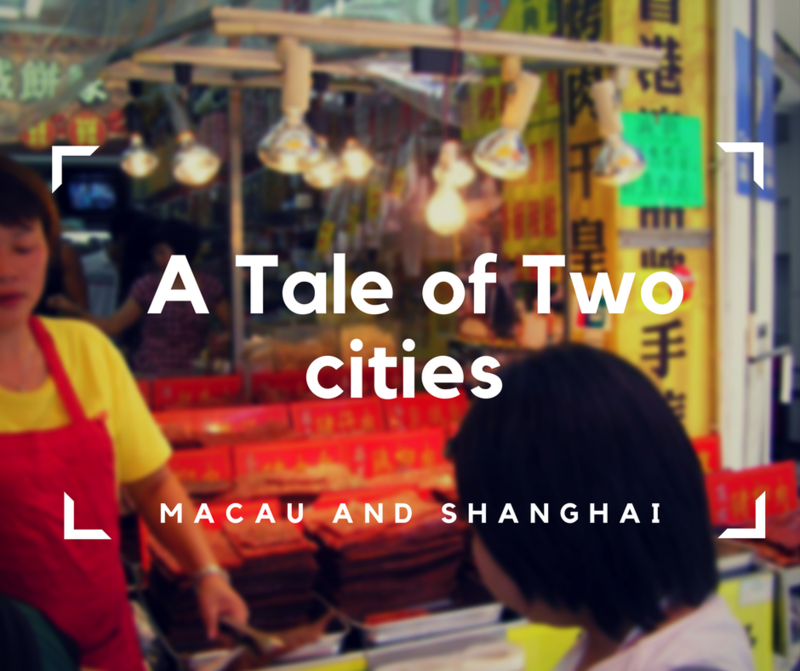 A Tale of Two Cities is full of surprises and awe, and it includes two interesting places: Macau and Shanghai. I visited both of them during my trip to Asia, along with Hong Kong and Taipei, and it was truly one of the most interesting experiences in my life. Shanghai and Macau are both Chinese cities, but they are like fire and water. Each has its own distinctive flavour, completely different from one another. Shanghai is racing up towards the future like there’s no tomorrow, and in Macau, the past and the present blend together like watercolours.